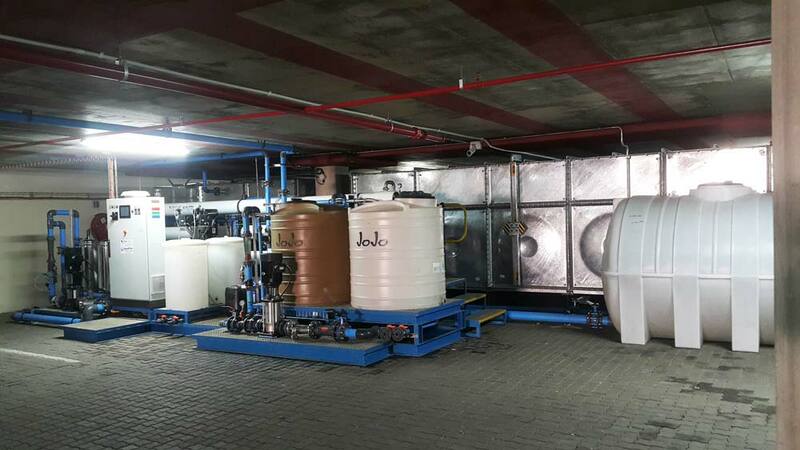 Namib Mills Reverse Osmosis (RO) Plant went into full operation in September 2016. Read the case study to find out more about the project. 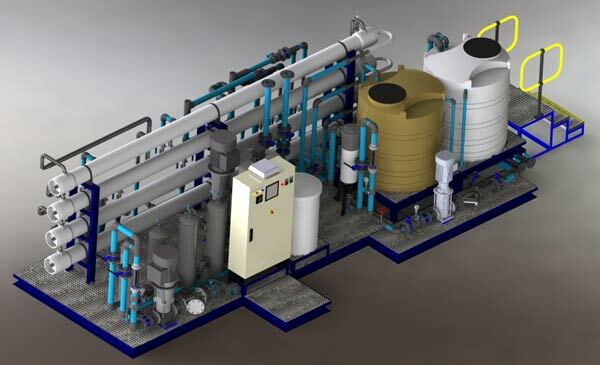 Namib Mills (Pty) Ltd recommends FlowCentric Mining Technology for water treatment projects. 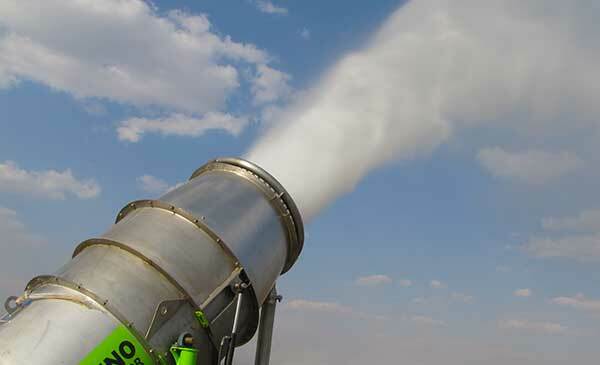 Anglo Ashanti recommends FlowCentric Mining Technology for Rhino mechanical evaporators.